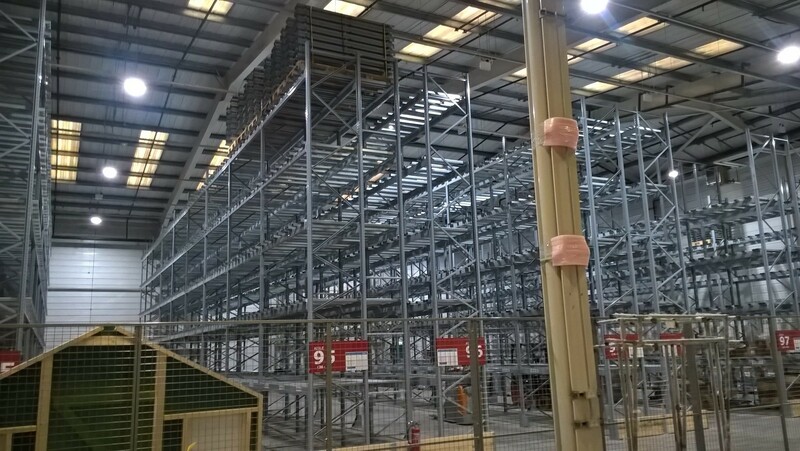 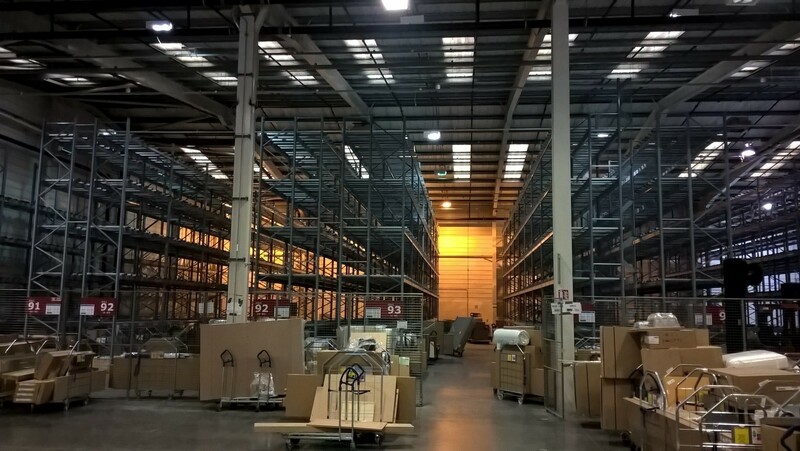 H&J Martin Asset Management Services has completed a major energy saving project for IKEA in their distribution centre at Furrypark. 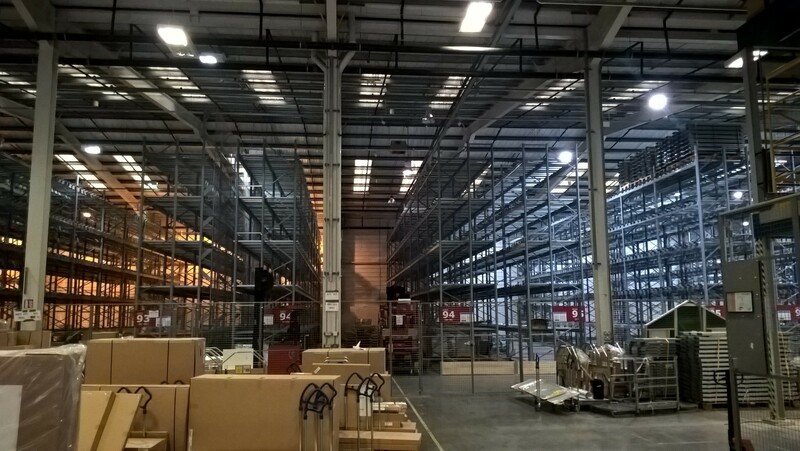 The works involved the replacement of 32 High Bay SON fittings with 32 LED lights, reducing the output from 420 watts with the old fittings, to 130 watts per new fitting, resulting in over three times less energy being used. 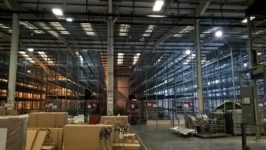 The distribution centre now has maintenance free, clean lighting which has transformed the warehouse. 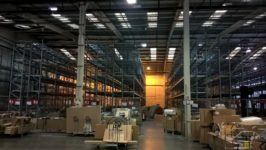 When working out the return on the investment it is estimated that the project will pay for itself in 11 months.